Greg is an excellent lawyer. I have worked with Greg as both opposing counsel and co-counsel. He balances being a professional and courteous practitioner with being a tough and skilled litigator to go up against. Smart and ethical. A credit to the bar. Greg is what you would hope an attorney turns out to be like when they graduate from law school. I would refer a family member to him. 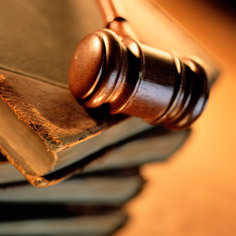 Royal & Miles LLP is located in Henderson, NV and serves clients in and around Henderson, The Lakes and Clark County.